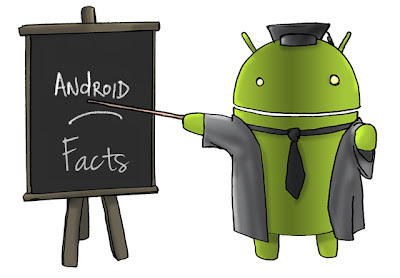 5 Unknown Facts About Android That You Must Know! By the time you are done reading this article, you will have 5 unknown facts about Android in your hands! (Not literally!). You might then use this information to amaze your friends. So lets get started. But what is Android? Android is a linux based operating system designed for mobile devices and tablet computers. Where did Android come from? 1. Android isn't Google's Own Child! Yes! You heard it right! Google didn't build Android itself. 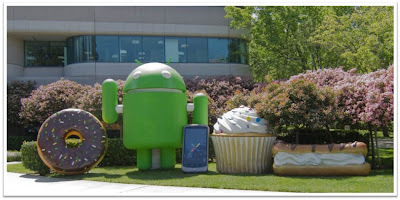 Android was a separate unit which was bought and financially backed by Google way back in 2005. The separate unit was called Android Inc. and was founded by Andy Rubin, Rich Miner and Chris White in 2003. 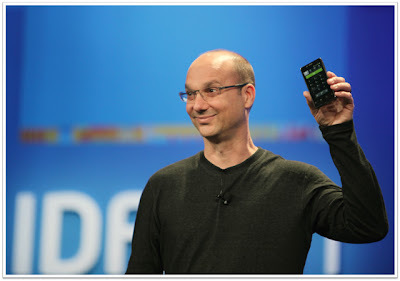 After the acquisition, Andy Rubin continued to be the head of the Android Division. In 2013, Andy Rubin stepped down from his post and was taken over by Sundar Pichai who also heads the Google Chrome Division. 2. The First Android Smartphone was launched by HTC! Though Samsung has captured much of the Android smartphone sector with its Galaxy series of devices, HTC was the first to take a shot at Android. The first commercially available Android smartphone was called HTC Dream and was released on October 2008. 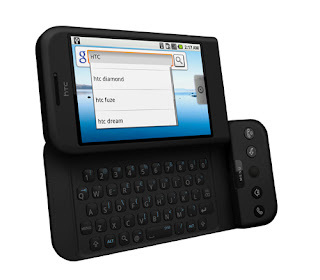 HTC Dream ran on Android 1.5 Cupcake. See if you could spot down the similarities in the following set of words. Cupcake, Donut Eclair Froyo, Gingerbread, Honeycomb, Ice Cream Sandwich, Jelly Bean? Yes, they are the names of Android versions but did you see the pattern. Google names the code names of Android versions in alphabetical order. These names are not random but names of desserts. Can you guess the next versions of Android now? Android 5.0 K...........? !, Android 6.0 L.............?!! 4. Android mascot was stolen! Do you love the green cute looking Android Logo? Well, Google didn't originally create that. The mascot was adopted from a character named Android! from a game called Gauntlet. See for yourself and let me know if you find them similar. About 1050-2100 Android smartphones have been activated since you started reading this article and 24 hours from now, 1.5 million people on this Earth would have got their hands on to their new Android device. So here you have it, some of the 5 amazing facts about Android. Do you love Android? Why not learn Android Application Development. Check out our article on Best Books to Learn Android Application Development. Did I miss some interesting fact about Android? Do you know some interesting facts? What will be the next version of Android called? Do let me know all of these in the comments section below. Also share this on Facebook, Twitter and let your friends and family know about this interesting facts about Android!